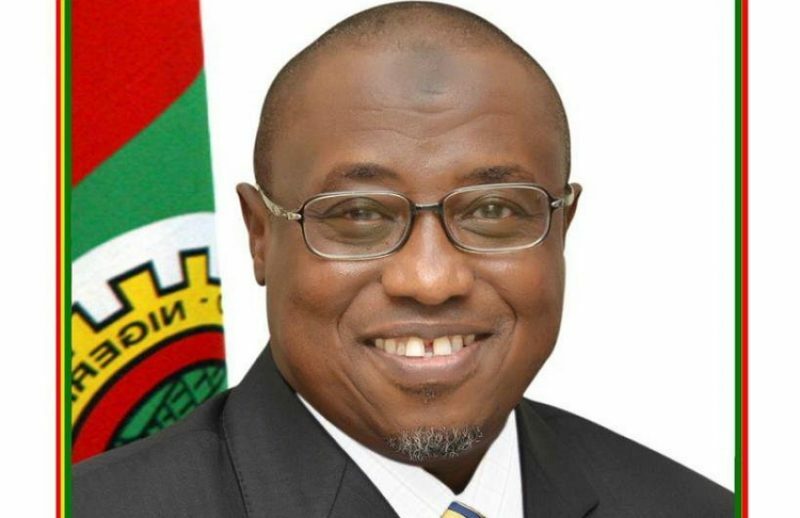 The Nigerian National Petroleum Corporation (NNPC) has announced the re-entry of its subsidiary, NIDAS Shipping Services into the international shipment of crude oil and petroleum products. Coming seven years after its fallout from the global oil freighting trade, NIDAS has established a robust chartering and operation desk in its UK office as a first step to regain its market position, and also help the company secure sea-going vessels from the spot market to herald its market re-entry and foster strong competitive edge. A statement by the Group General Manager, Group Public Affairs Division, Mr. Ndu Ughamadu,on Tuesday revealed that NIDAS re-entry is in tandem with the ongoing strategic re-engineering of some NNPC subsidiaries to ensure multiple income streams and value addition to the corporation in line with the aspiration of the corporation’s Group Managing Director, Dr Maikanti Baru. NNPC said that as part of the strategy to ensure effective participation in the entire supply value chain, NIDAS would optimize right of first refusal offer in the NNPC annual crude oil term and Direct-Sale-Direct Purchase (DSDP) agreements with off-takers. Ughamadu further said the development was part of the GMD’s 12 Business Focus Areas (12BUFA) which he unfolded when he took over the leadership of the corporation in 2016. Subsequently, a Board of Directors was inaugurated by the GMD with Engr. Henry Ikem Obih, Chief Operating Officer Downstream, as chairman, while Mr Lawal Sade was appointed Managing Director with a mandate to drive the turn-around process and effective re-entry strategy of NIDAS into the international oil shipping business.